Water from dry deserts. A research team from MIT has developed an instrument that can extract water from the driest of desert air. It's never been done before at a humidity level of 10%. MIT just did it. Previous technology to harvest water from fog requires 100% humidity and from dew 50% humidity plus refrigeration. This is a breakthrough. The scientists have proven that their water extraction system works. Even the most arid places in the world have some moisture in the air. 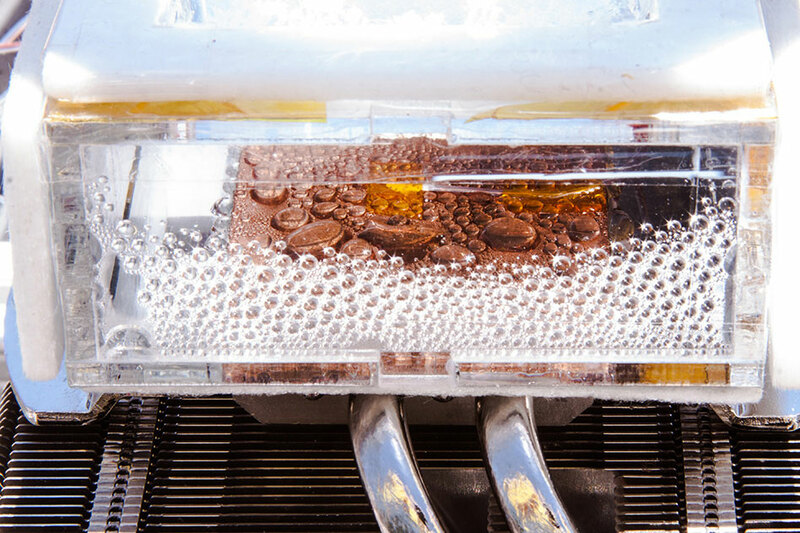 The MIT device was tested in the very dry air of Tempe, Arizona and it extracted drinkable water. What's breakthrough is that it's a practical way to harvest water from the air in bone-dry locations. The new device is based on new, high surface area materials called metal-organic frameworks (MOF's), that can extract potable water from extremely dry air. It's powered solely by the sun. The device has no moving parts and can be operated passively in areas with lots of sunshine and low humidity..
What's important is this could be key to survival in the most arid locations on earth which are growing because of climate change. The current version operates over a single night and day cycle with sunlight. But it can operate continuously by using low-grade heat sources like biomass and waste heat. Important innovation for the future of the planet.